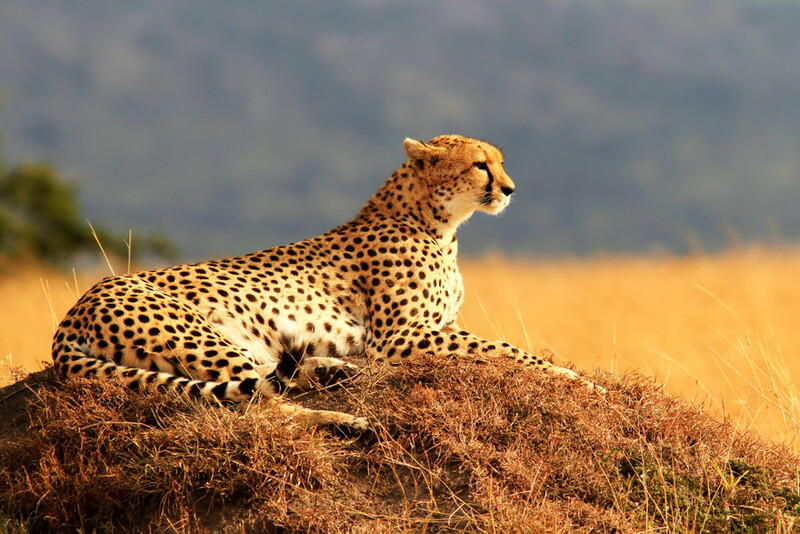 Journey into the stunning landscape of the Serengeti National Park, and Ngorongoro Crater on Tanzania tours to see the most incredible wildlife in their natural habitat. 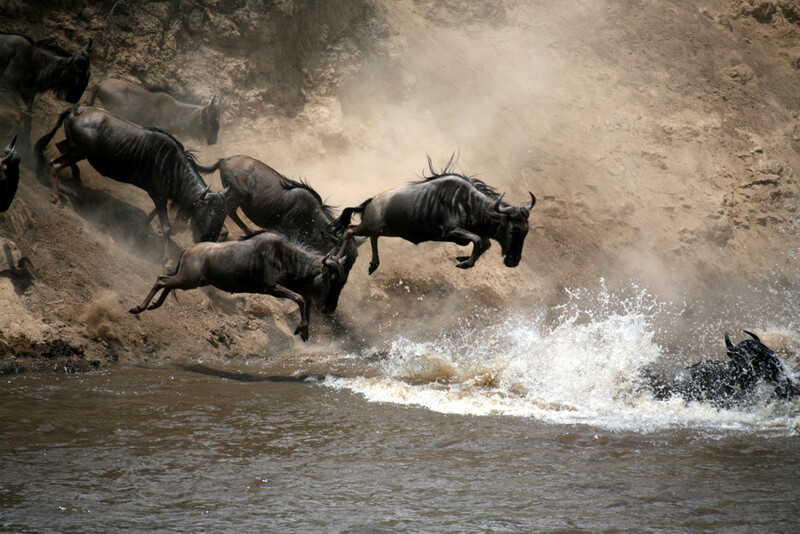 At Serengeti, you get a chance to witness the famed annual wildebeest migration, a breathtaking spectacle. You can also trek to the summit of Mount Kilimanjaro. Journey into the stunning landscape of the Serengeti National Park on Tanzania tours to see the most incredible scenery. 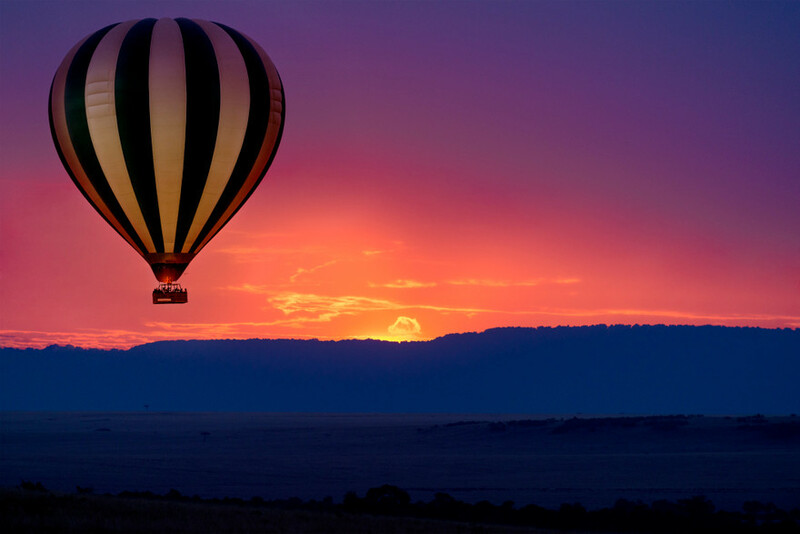 Best time of the year to visit Tanzania? From wildlife safaris and tribal life to geographical diversity and gorgeous beaches, Tanzania tours provide a deep insight into this fascinating country. Splendid views of Mount Kilimanjaro are only bettered by the magnificent views of the landscape as you trek all the way to the top. It’s a wild, wild world at Tanzania’s national parks, conservation areas, and reserves. Four of these are UNESCO World Heritage Sites –Serengeti National Park, Ngorongoro Conservation Area, Kilimanjaro National Park, and Selous Game Reserve. On exciting safari tours, you will get a chance to see mighty beasts and gentle animals. And, watch predator and prey in action. 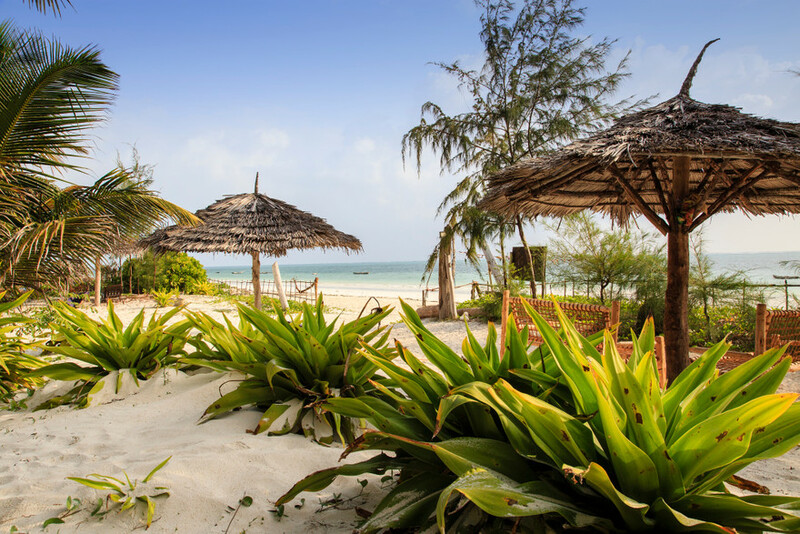 On a Tanzania holiday, you can also visit the Zanzibar archipelago along the Indian Ocean with its delightful white sandy beaches. Ideal for rest, relaxation and fun! Feel the thrill of seeing lions on rocky kopjes and elephants in herds walking past trees on trips to Tanzania. A Tanzania travel experience is all about experiencing wildlife at close quarters and getting familiar with the stunning landscape that has so much to offer. Spot lions, leopards and other wild cats in abundance along with hyenas, zebras, giraffes, elephants, hippos, crocodiles, ostriches and vultures in the open plains at Serengeti. You can even take a hot air balloon ride over the park. Ngorongoro is a fascinating place to view wildlife similar to Serengeti within the crater walls. Safaris take you into the open grasslands in the crater to see the animals including the rare black rhino. 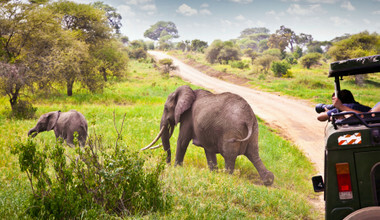 Another wildlife haven, the Tarangire National Park has a vivid landscape and a huge elephant population. 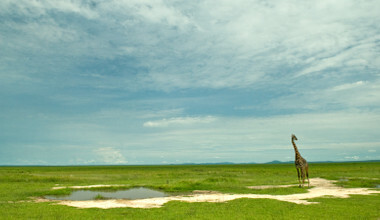 At Lake Manyara National Park, the lake covers a large portion of the landscape during the wet season. 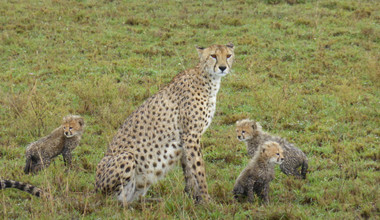 Baboons, gazelles, dik dik antelope, blue monkeys, lions, leopards and bird species are found here. In the grasslands and woodlands of Selous Game Reserve, wildlife is aplenty. Picturesque areas around the Rufiji River are a popular attraction. The animal inhabitants include lions, rhinos, hippos, elephants, zebras, wild dogs and much more. 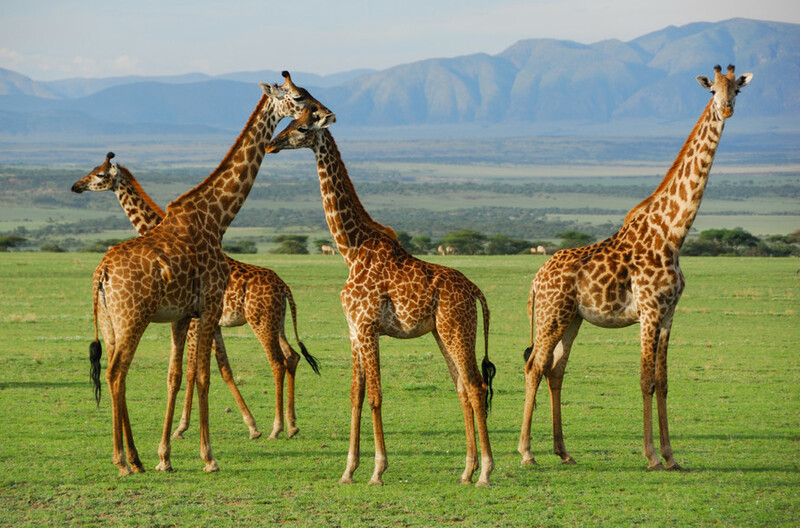 At Ruaha, Tanzania’s largest national park, you can spot a diverse range of animals while Udzungwa Mountains National Park is rich in flora and fauna especially primates. You can see elephants, giraffes, monkeys, zebras, hippos and other animals at Mikumi National Park. 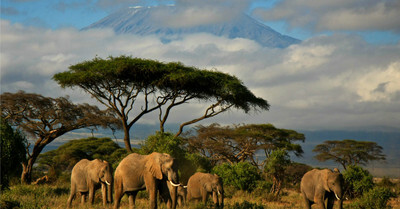 One of the most iconic sights on a trip to Tanzania is Mount Kilimanjaro – a dormant volcano. Treks to the top of the mountain that is also covered with forests are popular with tourists. It usually takes five to ten days to reach the summit. Two of the most popular routes that offer stunning vistas are Machame route and Lemosho route. On Mount Kilimanjaro treks, you will climb in the daytime and head to camps at night for some sleep. You will feel on top of the world once you conquer the summit. Head to the beaches of Zanzibar on Tanzania travel packages to lounge on the remarkable beaches along the Indian Ocean coastline. Relax, see local life, snorkel, swim with dolphins or enjoy the sunshine at this island paradise. 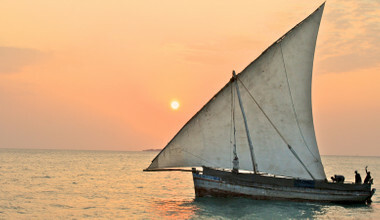 You can also discover the attractions at Stone Town–a UNESCO World Heritage Site–that has diverse cultural influences. 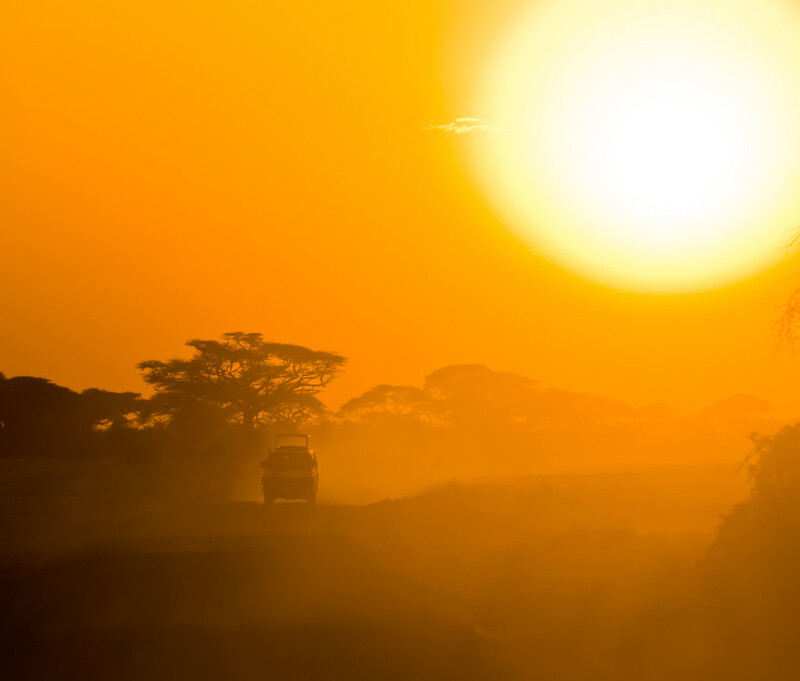 January and February are widely considered as the best months to visit Tanzania due to being the start of the dry season. 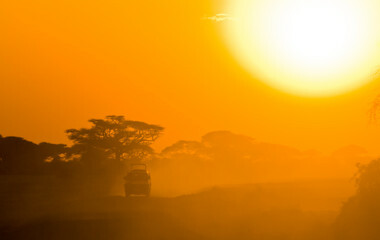 Similarly, June through to October are just as spectacular for Tanzania tours. Off months are March-April and November-December. With trip.me, a wonderful travel experience is just a click away. You can choose from a wide range of trips across continents and countries for your preferred trip. A major advantage of booking through this platform is that you are directly in touch with local destination experts from different countries. Trip.me partners with excellent agencies worldwide who follow responsible tourism practices to give you your ideal vacation. This provides an authentic travel experience as you are guided by locals who know their country best. You can book an itinerary from the various trips available on the website or customize and design a trip of your choice aided by the destination expert. There are no hidden costs and you can pay securely for the entire trip with just one click. 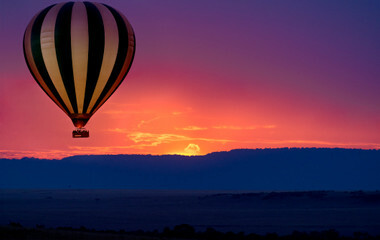 Book online on trip.me for a Tanzania trip and enjoy a memorable vacation! 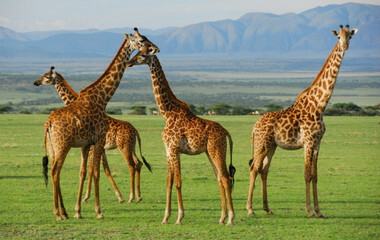 Located in East Africa, Tanzania is a paradise for wildlife enthusiasts. Its varied landscape includes savannahs and woodlands, mountains such as Kilimanjaro, a section of Lake Victoria–Africa’s largest lake, and a coastline along the Indian Ocean. The local people include tribes such as the Maasai who inhabit areas along some of the national parks in northern Tanzania. A visit to Tanzania’s national parks is a thrilling experience. Parks in the northern part including Serengeti, Ngorongoro, Manyara and Tarangire are popular with tourists. The Serengeti National Park has an astounding variety of wildlife that you can see on a Tanzania holiday package. In fact, on a safari, you may spot the Big Five – the African bush elephant, East African lion, African leopard, Eastern black rhinoceros, and the African buffalo. It is here that you can witness an awe-inspiring experience – the Great Migration of millions of wildebeest and other animals over the plains. Additionally, Tanzania private tours also take you to the parks and reserves in the south such as Selous, Ruaha, Udzungwa and Mikumi that have their own remarkable flora and fauna. On Tanzania safaris, you can go on game drives through the parks to spot animals including rare species. A must-see on a Tanzania vacation, Mount Kilimanjaro is on every trekker’s wish list while in the country. There is more than one route to climb the mountain and each one offers amazing scenic views of the landscape. A portion of Lake Victoria one of the Great Lakes is also located in Tanzania. Lake Tanganyika, the longest freshwater lake in the world as well as one of the deepest too is partly situated here. If you wish to see flamingos on Tanzania tours, make your way to Lake Natron. Typically carbohydrate based, the cornmeal porridge called Ugali is a staple dish in the Tanzanian diet. Tanzanian food also boasts many luxurious spicy dishes, particularly around the coastal regions. A welcome addition to fish and rice meals is the common use of coconut milk, providing sensuous flavors. Tanzanian food also consists of a lot of beans, sorghum, millet and plantain. Groundnuts are an important part of the diet in Tanzania too. With 128 languages spoken throughout Tanzania and many tribes, it is wonderful to get lost in and absorb the diversity of Tanzanian culture. Enjoy the splendid and meticulous arts and crafts and marvel at the array of glamorous clothing within tribes.